And suddenly there was this opportunity to really get my own little store! I got offered a beautiful space in the city centre of Rotterdam. The nicest street in Rotterdam for shopping, the van Oldenbarneveltstraat, where you can get the nicest clothes at Wendela van Dijk and Ansh46, the most beautiful flowers at Zomers, a quick bite and organic products at Vers and a lovely dinner at Mangiare. 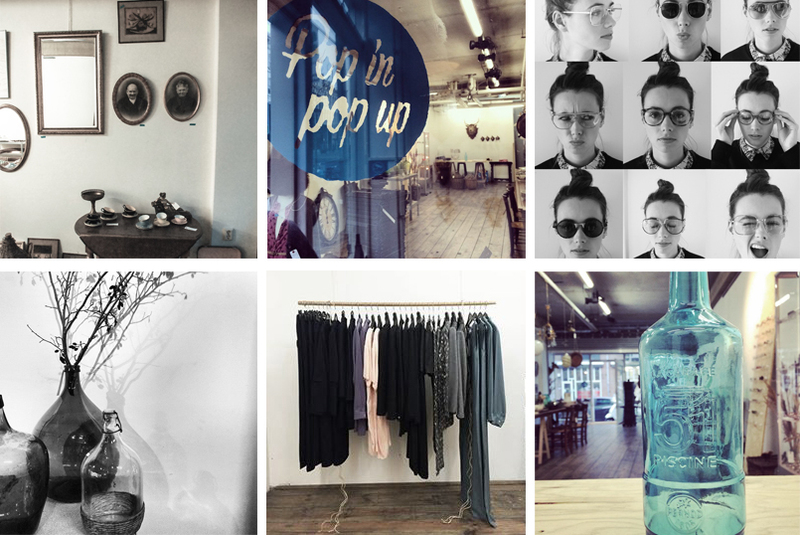 But in the month December you could also get the coolest stuff in our Pop In pop up store! 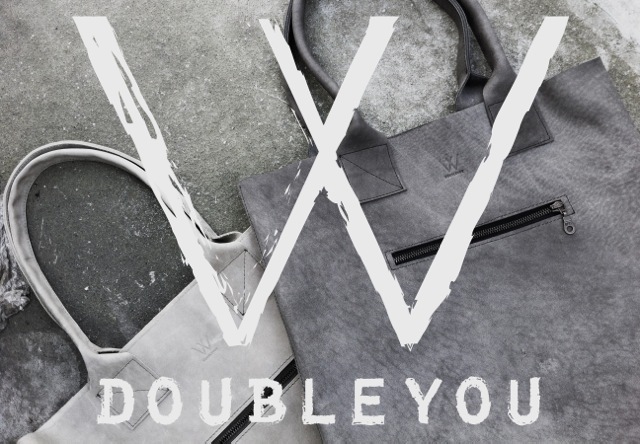 I ran the store together with my sister (Winnie Kloet from www.doubleyoubags.com) and my mom did the great interior design. We got the space offered in the middle of November and we only had two weeks to arrange everything before we had to open. We never did anything like this, it was quite a challenge. But an amazing challenge. And in two weeks we had the most awesome store! Clothes from Ready to fish by Ilja Visser, bags and leather goods from Doubleyou bags, vintage designer (sun)glasses from Wierxc Optiek, silver jewelry, new and vintage interior products and furniture and art from different artist. The only thing that was missing in my point of view was a coffee corner, but there should always be something to improve next time. There definitely is gonna be a next time! We got super enthusiastic about having our own store. So like our facebook page and hopefully we will pop up somewhere soon again! F*** IT, LET'S GO TO NEW YORK!! Hi! what a nice opportunity you had! well done! may I ask where had you applied for the pop up store?